This consultation is the second stage of a 3 stage engagement process to produce a development framework and delivery masterplan for Granton Waterfront. 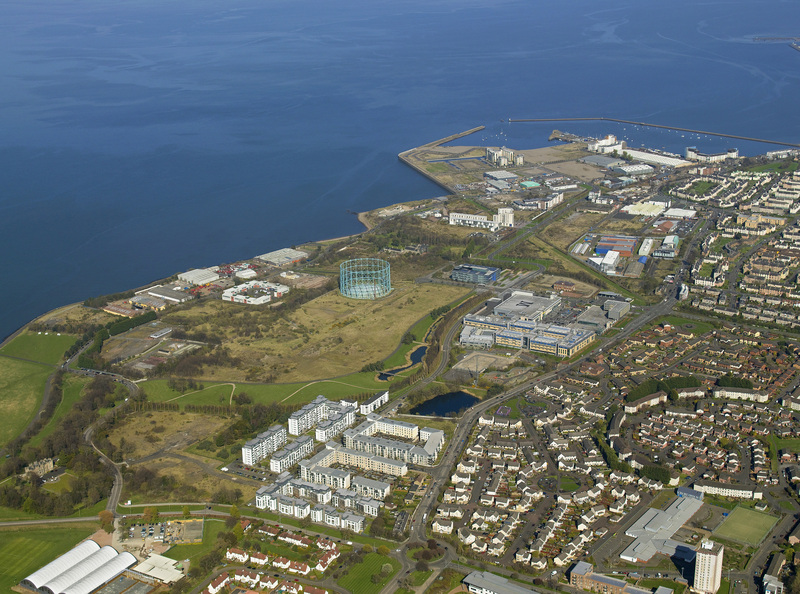 Click here to view the results of stage 1 of the consultation "Tell us more about Granton Waterfront"
In March 2018, the Council acquired the former gas works in Granton Waterfront which substantially increased its landholdings within this priority regeneration area. This acquisition provides an opportunity for the Council to take the lead in the regeneration and ensure a place making approach is widely adopted across the area. This will create an inclusive and sustainable approach to development, and accelerate delivery of new homes, school, medical centre, retail, services, creative and business space, and enhanced public realm to provide a vibrant, well connected new city quarter. It has the potential to become one of the best places in Edinburgh to live, learn, work and visit over the next 10 - 15 years. The views gathered from this consultation will help to shape the proposed vision for Granton Waterfront and will feed into the creation of a development framework and delivery masterplan. The development framework will set out strategies, principles and a vision which will guide future development in the area. By spring/summer 2019 the proposed development framework and delivery masterplan will go to the planning committe for approval as planning guidance. The geographical extent of this commission is outlined here and will build on the extensive work undertaken in previous studies, masterplans and frameworks. During this first stage of the consultation process, we built on previous engagement by listening to local experiences of people living in and around Granton Waterfront with aspirations being captured within future proposals. 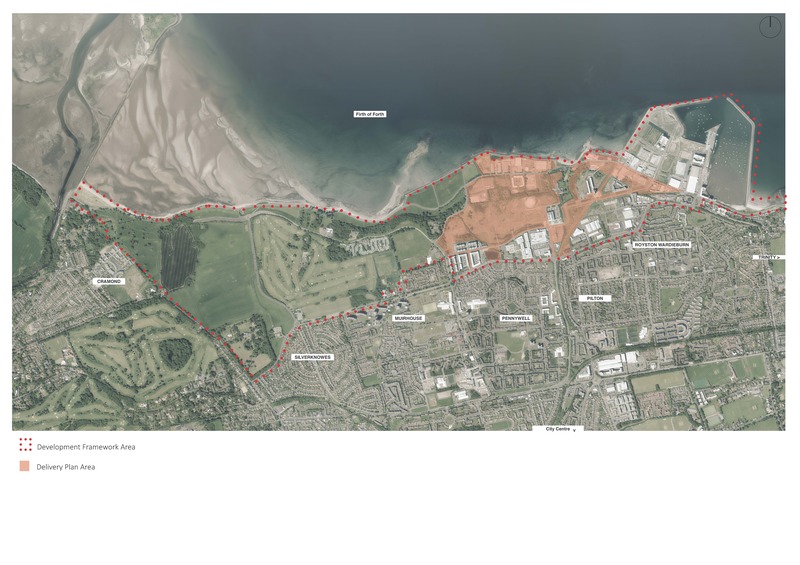 In January, a series of options showing what Granton Waterfront could look like are being presented to the community and stakeholders for discussion. The proposals which the community and other stakeholders feel best capture the vision for the area will be further developed and taken forward to the next stage. By March, there will be a new vision, captured within a development framework and high level, delivery focused masterplan for Granton Waterfront. This will be presented to the community for feedback before being going to the Planning Committee in late spring for approval as planning guidance. The views gathered from this consultation will help to shape the proposed vision for Granton Waterfront and will feed in to the creation of a development framework and delivery masterplan. The development framwork will set out strategies, principles and a vision which will guide future development in the area. By spring/summer 2019 the proposed development framework and delivery masterplan will go to the planning committe for approval as planning guidance. Share your thoughts, consider the opportunities, shape your waterfront. Waterfront. We will also be travelling around the area during this time on our project bike.